Update: This review is for the new, Pro edition of Wind-Blox. There are a few different types, which we’ve reviewed in the past. So make sure you know which version you’re buying. 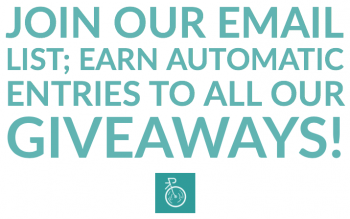 BUT, we’ve got an exclusive discount code for you that’ll get you 30% off at wind-blox.com: just enter SLO Cyclist 2016 at the checkout. We’ve covered Wind-Blox before, and been surprised by the results. If you’re sick of getting freaked out by people whiffling past you without warning, Wind-Blox can help. These seemingly simple strap covers velcro in place in front of your ears to reduce wind noise at speed. This, in turn, lets you hear much, much more of what’s going on around you and behind you. 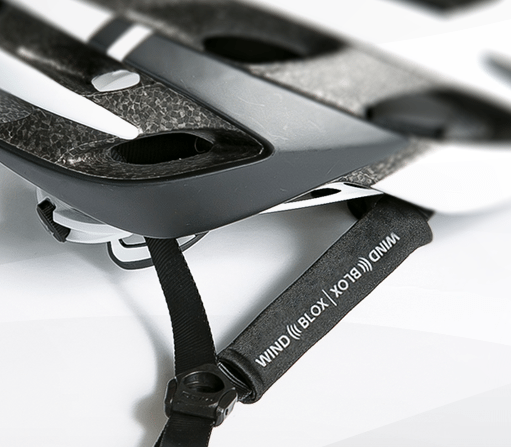 The refined Wind-Blox Pro edition is a slimmer design than previous iterations, and doesn’t interrupt the clean lines of your helmet strap as much. In testing, they work a little better than the original Wind-Blox to, especially when you’re moving pretty fast down the road. I tested this by placing the original version on one side and the new version on the other side (and switched again to account for hearing discrepancies), and the Pro had a slightly greater dampening effect on the wind. Since the Pro version is longer and leaner than the original, you also don’t need to do as much fidgeting to get the product in place properly–it’s already set in a good position. Originally, we featured these handy noise cancellers in our guide to things you’ll definitely want before your next triathlon. 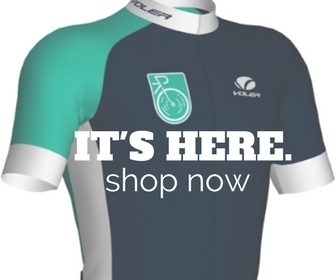 Check it out for more cool stuff to help you get through all three phases of your next tri. But first, read ahead for our full review.